Last weekend, on the Sabbath, the Daily Beast published an article I wrote after interviewing an inspirational man named Jerry DeWitt. 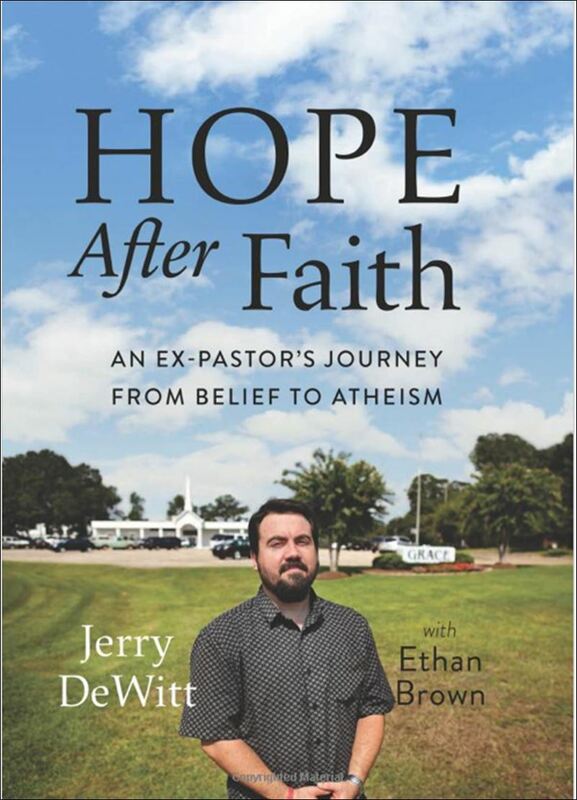 DeWitt is a former Pentecostal minister, who after years of study, wrestling with doubt, and finding that his personal experiences could not justify his faith claims, left the church and discovered he was an atheist. The community he loves and cherishes of DeRidder, Louisiana does not look too kindly on heretics. He planned to live a quiet life of introspection and secular employment. A strange series of circumstances led to his outing as an atheist, and rather than run, he decided to stand strong and tall in defiance against hatred and commitment toward honesty, authenticity, and secular advocacy. He is currently working hard to make the Community Mission Chapel – a secular congregation – successful in the deep South. It is no easy task, but DeWitt is not a man who cowers from a challenge. While celebrity atheist provocateurs, like Richard Dawkins and Sam Harris, write bestselling books from the comfort and friendly quarters of elite universities, DeWitt is taking heavy fire in one of the most ballistic battles of the culture wars. Read about his important story and inspirational work on the Daily Beast. This entry was posted in Books, David Masciotra, Religion and tagged Atheism, David Masciotra, Jerry DeWitt, Religion by davidmasciotra. Bookmark the permalink.